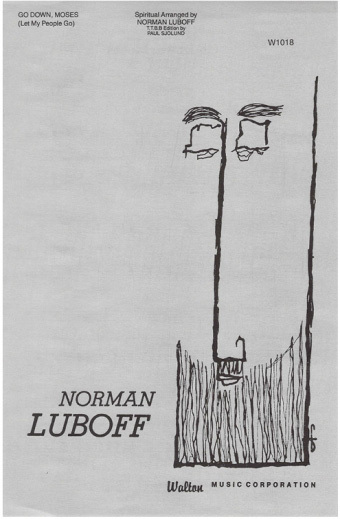 Norman Luboff was born in Chicago in 1917. Although he trained in piano as a child and participated in choirs in high school, it was not until his college years that he began to think of music as a life-long profession. After attending the University of Chicago and Central College in Chicago, he did graduate work with the noted composer Leo Sowerby while singing and writing for some of the best radio programs in Chicago. In the mid-1940s, he moved to New York City to continue his career. The holiday albums of the Norman Luboff Choir were perennial bestsellers for years and these arrangements are classics that will brighten any Holiday concert.